A kick to the football, rolling it behind the legs, a bounce up on the knees, a quick catch and up across the shoulders… The tricks displayed by Lisa Zimouche, a.k.a. Lisa Freestyle, in the videos she posts for her more than 781,000 followers on Instagram can leave you feeling a little dizzy. 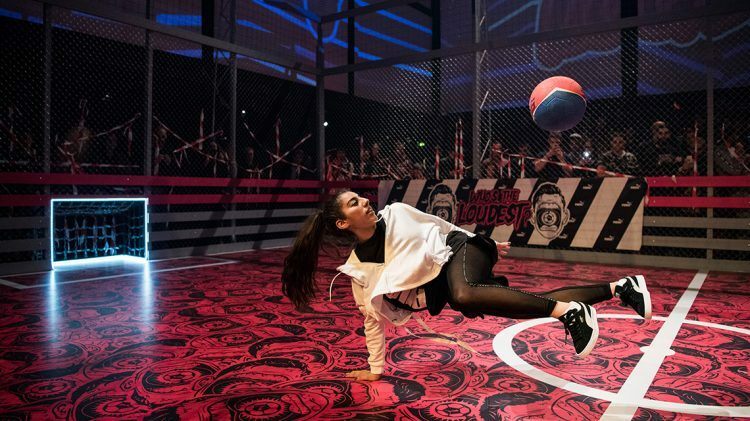 The 17-year-old, who will soon finish school, is well-known both in social media and in street soccer circles for her skills in Freestyle – the art of performing tricks with a football. Lisa Freestyle lives and breathes the discipline and while she wears sneakers in most of her Instagram shoots and videos, you’ll also catch her freestyling in high heels. Most recently, she’s been showing off in PUMA shoes: Next to other influences from the street football scene such as hip-hop artist MHD, she has officially joined our street roster. When did you start playing football and how did you get into Freestyle? I started football at seven years old! One day in 2010, I was at a football tournament where there were French freestylers and they taught me a few easy tricks. Then I went home, took my ball and tried every trick that I’d seen on Youtube. This is how I started freestyling! The football culture is not only playing on a pitch but also everything that is around the football: street soccer, freestyle football, the fans of a football club who come every week to see their favourite teams play. It’s a universal language. 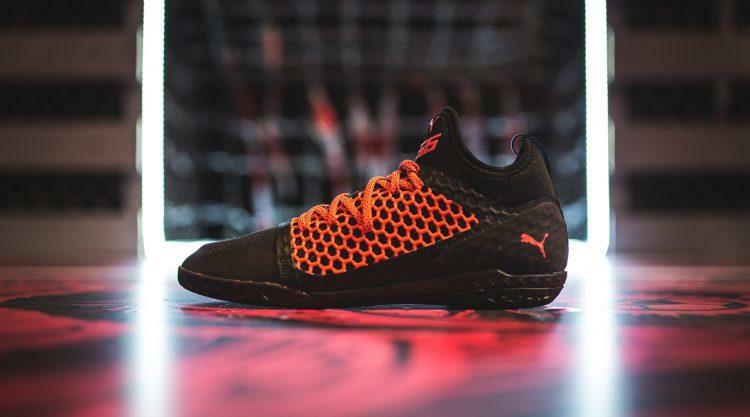 Why did you choose PUMA? What do you think of our brand and do you remember the first product you wore? I chose PUMA because I think that it is the brand that most represents how I am: a girl who loves freestyle ball, hip hop dance, music and sport. 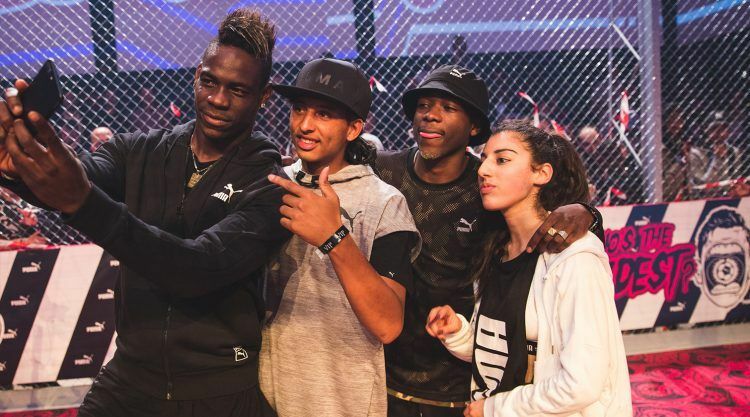 PUMA understands that freestyle football mixes different universes, and I like that. I think the first PUMAs that I wore were the PUMA Archive Lite – the best shoes I’ve ever worn to freestyle! I’ve also worn PUMA Suede and PUMA Clyde. When did you join Instagram and how did you get so many followers? I joined IG in 2013. First of all, I put pictures of my lifestyle on my profile and then some freestyle videos. I saw that many people liked that, so I started to post a new video of freestyle, nutmeg and street soccer every day and people started following me. For the future, I hope to develop this discipline more and more, teach freestyle, make new videos, meet new people and of course I want to travel the world and discover new things. It’s just the beginning! Lisa Zimouche, a.k.a. 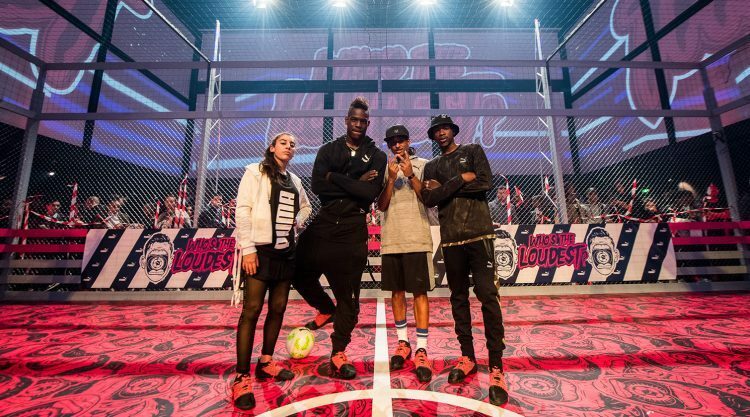 Lisa Freestyle is a 17-year-old football freestyler and street soccer player from France. She signed with PUMA in April 2017. 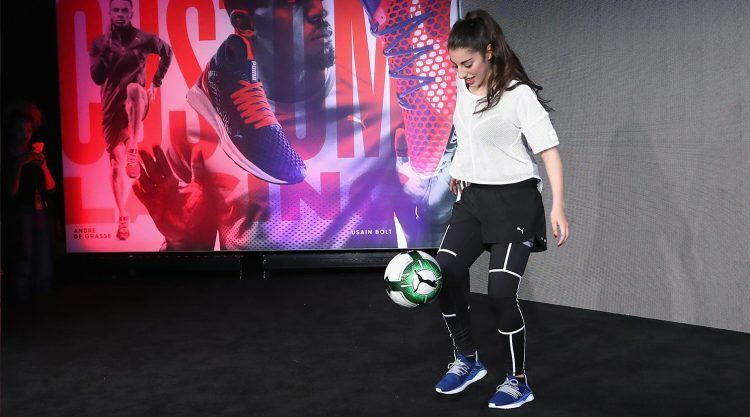 Lisa went head to head with the world’s fastest man, Usain Bolt, at an event where he unveiled the new NETFIT range of footwear. He’s since become one of her latest followers on Instagram (@ lisafreestyle).